Is Something Blocking You From Putting Yourself "Out There"? The F word that’s Blocking Your Success! 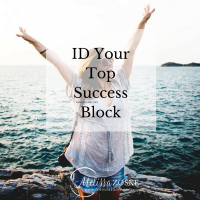 So my last Blog post was all about 7 minutes of visibility for a week’s worth of Content and My question today is what is blocking or stopping you from actually taking the steps to create your success? 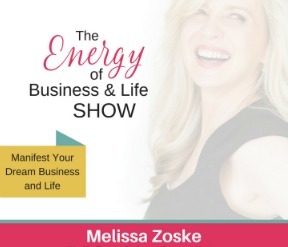 Check out this episode of The Energy of Your Business & Life Show for the full training. 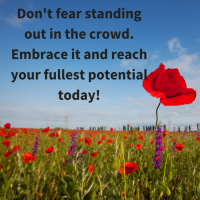 What is really stopping you from getting out there? It’s so fascinating because this was me. In the beginning, I was so scared to be seen on video and I don’t even know why. But my heart felt like it was going to jump out of my chest each time. I mean what’s the big deal? You’re just showing yourself on video. You’re helping people, you’re sharing what you do, because you love it, and you believe in it. It’s not because you’re just trying to make money. At least most of us… Spiritual, soul-centered, heart-centered, entrepreneurs are usually in it because they want to offer something that helps other people, and not just to make the money. Making the money is a way that you can continue doing what you love, helping people, right? So it’s kind of a full circle there. So, what stops people from actually getting out there? Any of you have any answers to that? Your fear of getting out there is the first thing that’s going to stop you from having a successful business. It’s a pretty big deal. 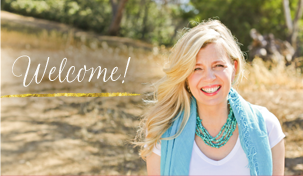 What I do is I use different energy techniques like EFT, The healing codes, Emotion Code or a new modality called trilogy, that helps you really dial down to those fears and blast them out so that you can then be your true authentic self and help others. This way you are free to put yourself out there in this big world and getting that exposure that you really need and want, okay? That’s how your business is successful. Part of the fear is because we have beliefs about ourselves. We believe we’re not good enough. We believe we don’t have enough training. We believe that people don’t want to hear what we have to say. And maybe some of them don’t, but there are enough people out there that do, and that is the biggest deal. That’s the part where you are helping people and you’re getting your message out there. So, that one person yesterday that I worked with has created so much, and she feels good about herself, and that makes me feel good. Even if you’re just helping one person to start with, that’s huge. Don’t devalue that. A lot of times I see people really put off putting themselves out there because they don’t have a website set up yet. I’ve had clients that have no website and they’ve still built their clientele up just from doing things like this; getting out there, talking to people, instant messaging people, seeing if they can help in some way. And they have their business all set up without a website. So, don’t wait for your website to be done or perfect to step out there and expose yourself, okay? Because that exposure you’re putting yourself out there is what will really, really get your business going, not the website. Your website can be … You could have a $20,000 website, but if nobody’s going to it, and you don’t have any traffic because you don’t have any exposure. You’re not going to get anywhere. It’s not going to help you at all. So don’t let that stop you. But I don’t have enough training. The other thing I hear a ton from my clients is not having enough training. Now, remember that even if you just know a little more than the person that you’re working with, you’re helping them. We don’t have to know everything, we don’t have to be experts right off the bat. We just have to know more than the person that we’re working with. And that’s your biggest gift, all right? Your mindset is huge. If you’re finding that for some reason you’ve got some really great things but you just can’t get past that mindset element? You can’t get past the beliefs and the fear, then it’s time to really start working on your inner game, and work on that so that you can put yourself out there. This is really important! I hope this has helped you guys. 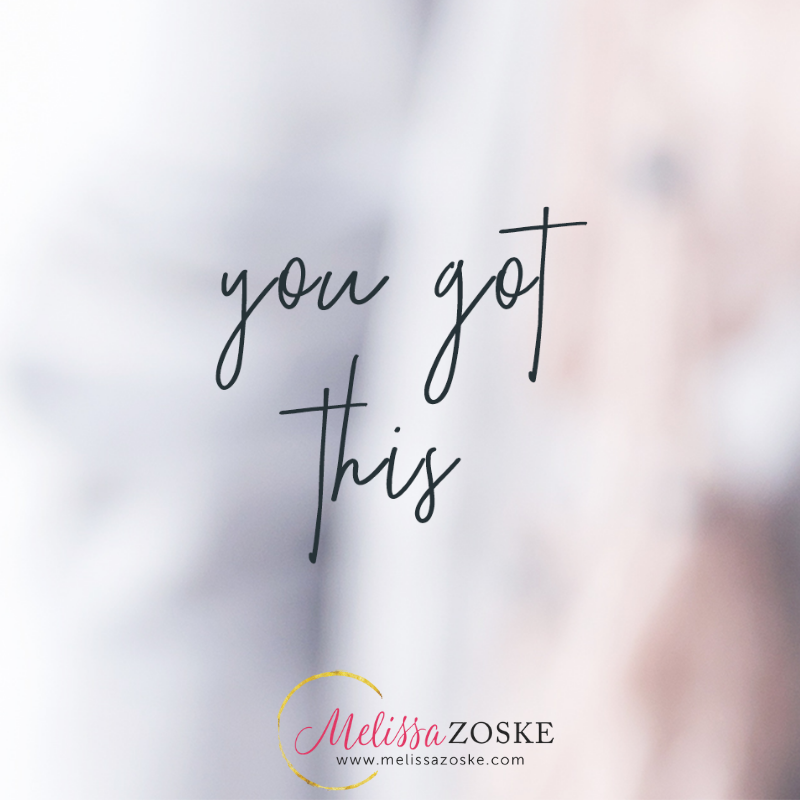 If you go back and read the previous Blog post and watch the video replay, you can get the list of things that will help you get more exposure, more reach, more eyeballs on you and what you’re offering so that you can be more successful in your business because nothing’s worse than spinning your wheels for years. I think the first two years of my business, I really did spin my wheels. And a lot of it had to do with me being scared. I kept telling myself, I’m just not a video person. I don’t want to get on video. I didn’t want to get on interviews. And I didn’t want to do podcasts. That’s just not me. So, what was it really? The fear of being seen. The fear that people wouldn’t want me or want what I had to offer. I would be a huge failure. 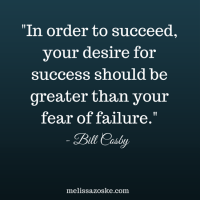 So, that fear of failure was the deepest root that kept me from getting out there. It’s one thing if it’s not your thing if you just don’t enjoy doing video, or you don’t enjoy talking on podcasts or interviews. That’s one thing, but don’t let anything including fear sabotage you. If it truly is, if you’d really dig deep in your inner game and you really truly see that it’s a fear, don’t let something like that stop you from doing anything in life, all right? Because that’s really a waste. You’ve got to keep getting out there and do what you love to do, and what you feel passionate about doing. It’s really important. If you have these beliefs about yourself, look back on your life, see where they started. I always go back to the earliest root memory I have. Work on that early memory. I tap on it using acupuncture points or modalities like EFT, The Healing Codes, Trilogy or any similar and I really work on getting to that root and then I feel like, wow, this really wasn’t a big deal. How come I haven’t done this sooner? This could be you too, okay? I hope this has helped you, I’ve got a free training using energy techniques to help you start pulling the fear out of your life so you can really learn to start letting go of these mindset things, these fears and these energy blocks that are keeping you from living your dream. It’s time. Get it HERE! P.S. 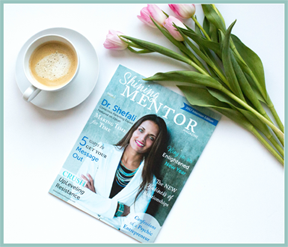 If you’re looking for a community that will help you manifest more and shine in your life, health and biz Join our Facebook group Shining Mentors + Successful Entrepreneurs. 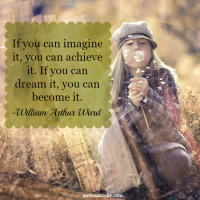 We want to help you reach your dream. See you there!